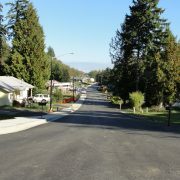 Suquamish Tribal Housing provides assistance programs for both home ownership and home rental. Programs available through the office do not include emergency housing. Suquamish Tribal Households with emergency housing needs are encouraged to contact the Suquamish Tribe’s Human Services Department. 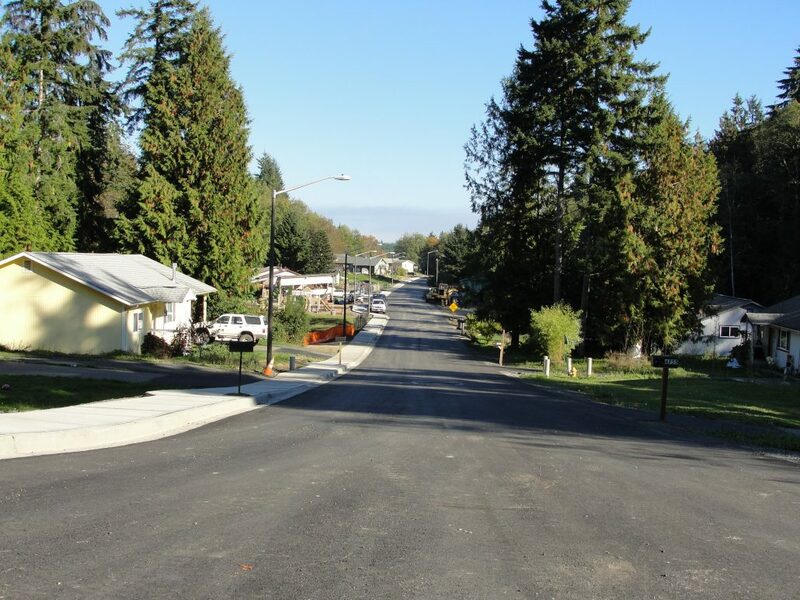 These single family homes, located on the Port Madison Indian Reservation, were completed by Community Development staff in 2012. The development is just one of the housing projects completed in the last two decades. 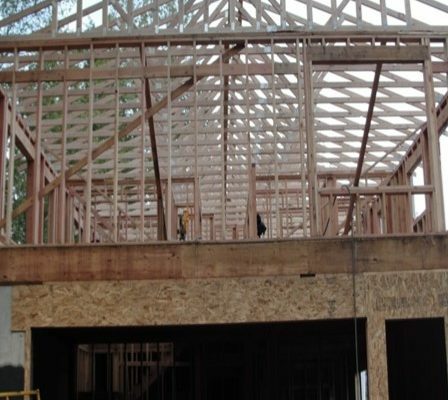 Suquamish Tribal Housing builds houses of all sizes to accommodate Tribal families. 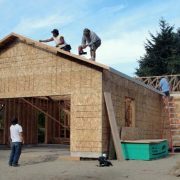 Due to a significant housing shortage for Suquamish Tribal Members on the Port Madison Indian Reservation, all housing programs are designed to assist Suquamish Tribal Households. 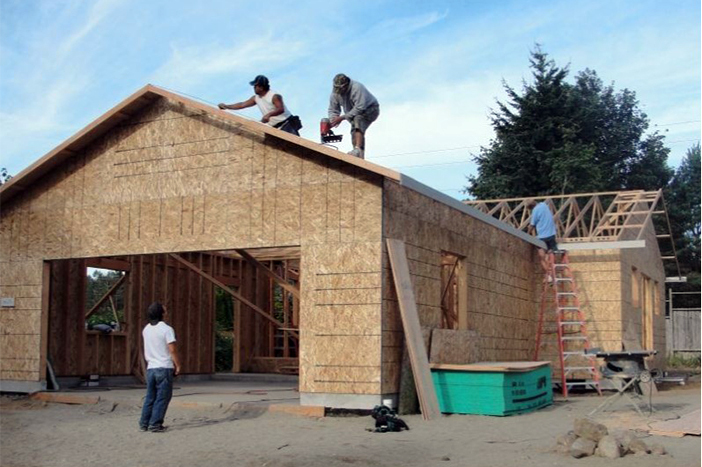 Suquamish Tribal Housing provides assistance programs for both home ownership and home rental. Programs available through the office do not include emergency housing. Suquamish Tribal Households with emergency housing needs are encouraged to contact the Suquamish Tribe Human Services Department. I’m a Tribal Member. Do I have to be low income to apply? Not necessarily. 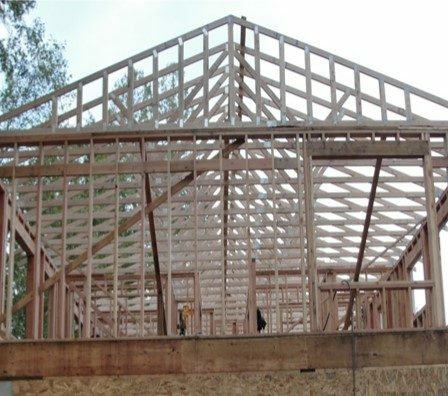 HUD housing programs managed by Suquamish Tribal Housing are based on income (click to find out more about HUD income levels). However, all Tribal Members are eligible for the Down Payment Assistance Program and the Homeowner Maintenance Assistance Program. Suquamish Tribal Housing also manages rentals for both low income, and above low income households. Applications for all programs are available at the Department of Community Development. Tribal Members who wish to participate are encouraged to set up an appointment with a housing counselor to determine the best program to fit their individual needs. Please note, housing applications must be updated annually. 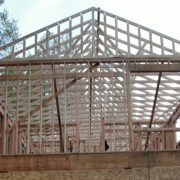 Suquamish Tribal Housing provides credit counseling, financial planning and budgeting for Suquamish Tribal Members interested in purchasing a home. Counseling is confidential, and provided to Suquamish Tribal Members on an individual basis. Is purchasing a home a difficult process? Yes, it can be. Don’t worry though. We have staff here to assist you through the process. Can you give me guidelines on what the process will entail? Initially, we assist you in running your credit, review credit reports for any negative or outstanding balances. Help you create a plan to pay off overdue balances and old accounts. Generally, negative items on your report need to be paid off for 1 year. Help you apply for conventional financing to determine your pre-approval for purchasing a home. I’ve never run my credit, where do I go to get a credit report? Credit reports are run during the initial counseling session. You need to be present in order to run the reports. What if I have something in my past that may show up on one of those reports? Due to the housing crash and recession, the Tribal Loan Program now requires credit checks to verify your eligibility. You must have all items paid off for 1 year to be eligible for some specific programs. The Housing Development Clean-Up Project is a clean-up program for Tribal Housing throughout the reservation. Each spring, the Suquamish Tribe provides dumpsters to assist Tribal Members in maintaining their residences. Dumpsters are available at each of the following locations for approximately 2 weeks at each stop. The 2018 Clean-Up has passed. Check back in February 2019 for the Clean-Up schedule. Sundays and Mondays are closed for dumping. Tribal ID is required for drop offs, and there is no dumping outside the pre-scheduled drop off hours. Assistance with drop offs is available for Suquamish Tribal Elders and Disabled by contacting the Department of Community Development.